As we are nearing the start of our fall skating session, we are excited to again be offering our Glide with Pride program. 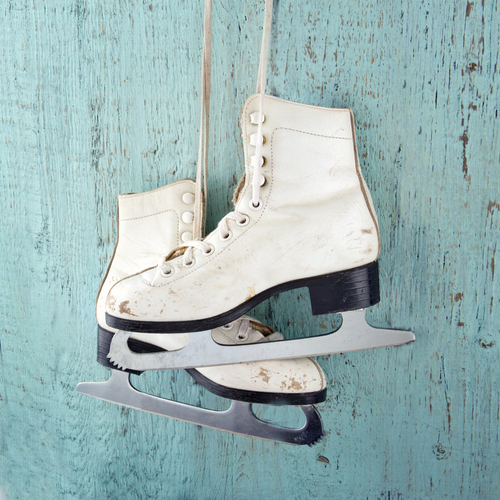 The program is designed to allow qualified older and more experienced CFSC figure skaters help polish the developing skills of younger and less experienced skaters. 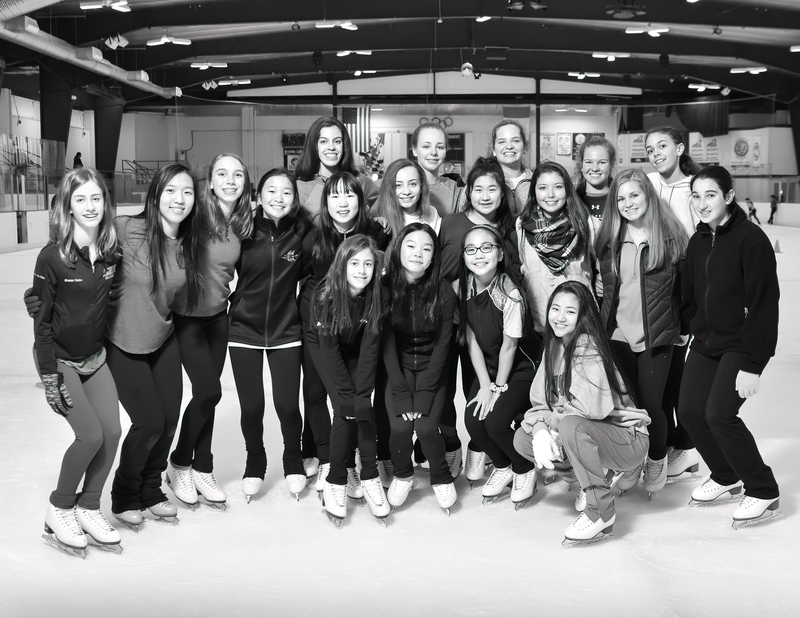 At the same time it allows the older skaters to learn the basics of coaching techniques and to experience actual coaching situations. This informal instruction time by volunteer junior instructors and assistants is intended to supplement, not replace, more formal figure skating instruction through group and/or private lessons.